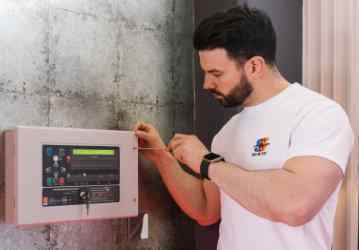 Safe Simple Secure is a dynamic, young security company based in Edinburgh with only one aim in mind – to protect your property using the most technically advanced, reliable and easy to use equipment. Our main line of work is in the design, supply, installation and maintenance of all aspects of home security and business security, predominantly in burglar alarms and CCTV systems. We are passionate about helping secure each and every one of our customers properties giving them the peace of mind and feeling of safety that they deserve. Our friendly and efficient team take great pride in ensuring work is installed to the best standard possible so if you are not happy, we are not happy. We are so passionate about our level of services that we do not ask for payment of work until you are 100% satisfied. 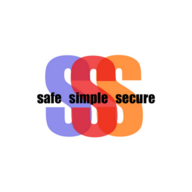 Examples of our prices can be found on our website - https://www.safesimplesecure.com/pricing/. However, we do provide property surveys with a free no obligation quote.